interchangeable lens mount. 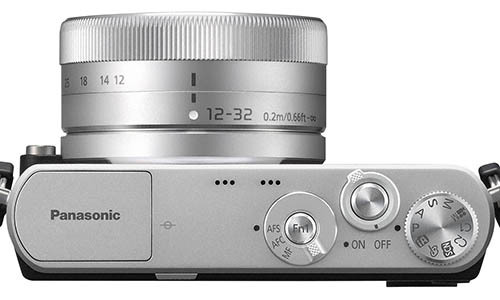 It will have the size of the Sony RX100 but with a large FT sensor inside. It uses a fully electronic shutter. 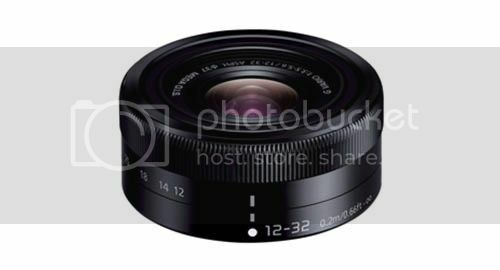 As kit lens there will be a 12-32mm pancake zoom. I think I'd still prefer the GX7 or the E-PL line but it looks like that zoom could be a nice travel option for lots of different bodies (assuming the IQ is okay). 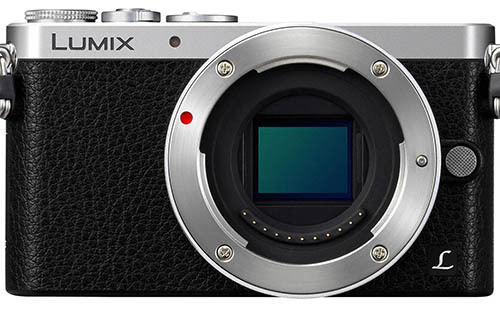 - The sensor 16MP digital LiveMOS.